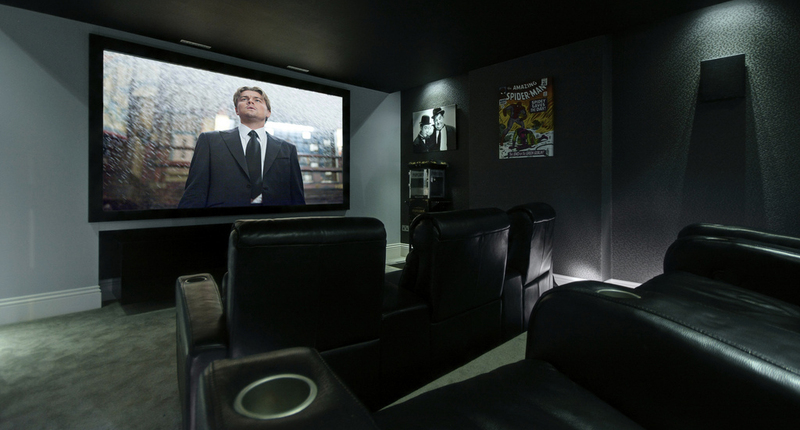 CEDIA member Cinema Rooms offer you the best in cinema rooms, home cinema systems and home cinema installations all backed up by years of experience. 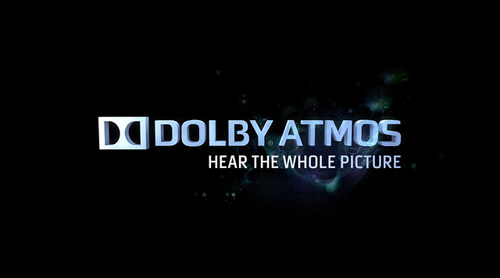 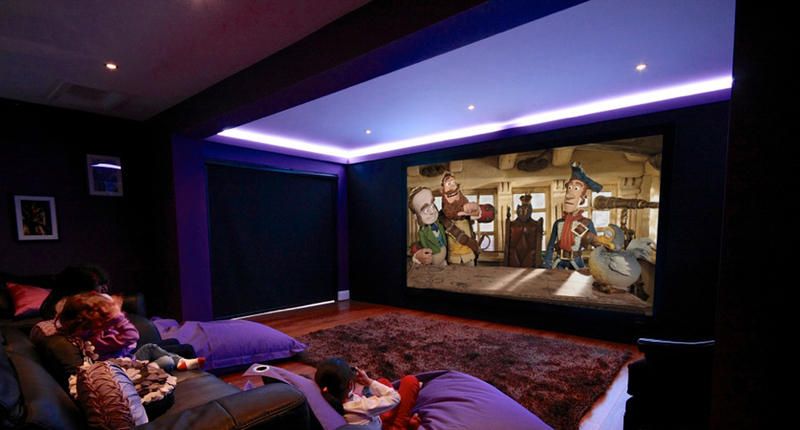 The multi Award winning team at Cinema Rooms are dedicated to giving you the finest cinema experience in your own home. 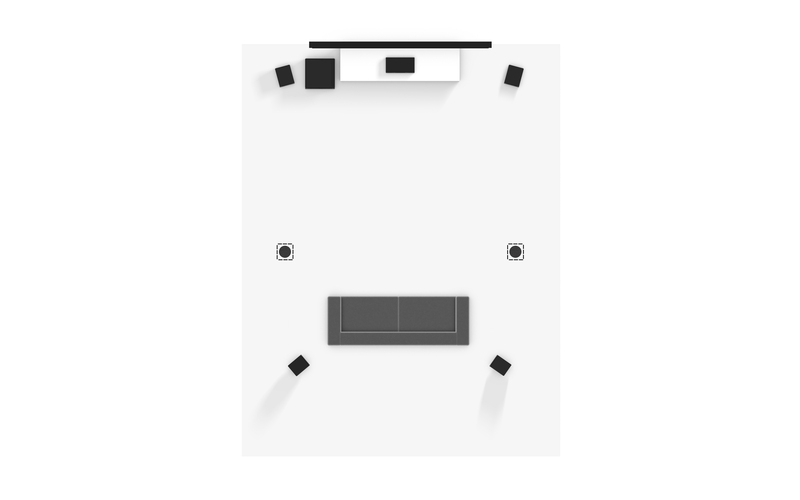 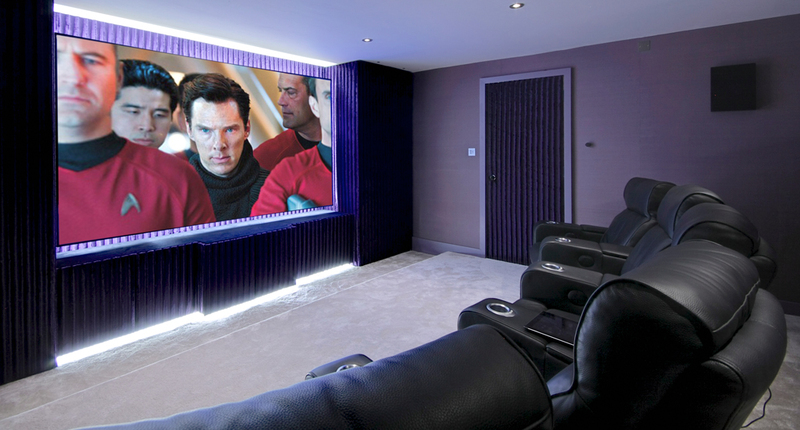 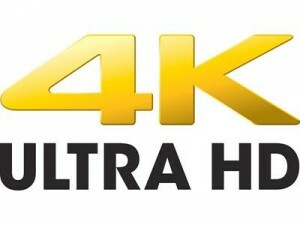 Our Home cinema systems aim to suit all budgets, lifestyles and interior design. 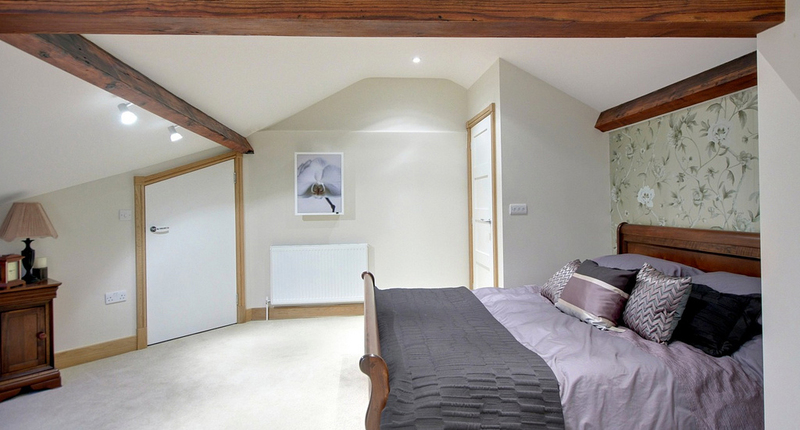 As a CEDIA member we help homeowners to get the most from their living environment. 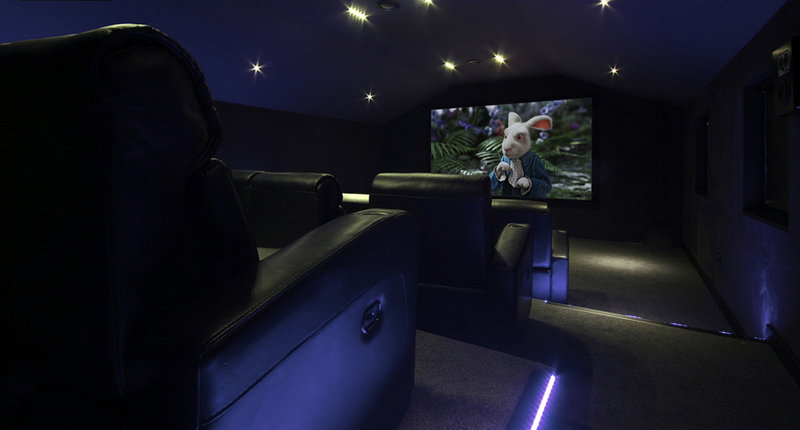 Home Cinema Choice 2018 named installation ‘Dream Theatre’ choice Award.